I have just celebrated my two year “Scentsiversary” and I cannot believe how quickly time has flown. My original “why” I joined Scentsy was due to a personal loss and I needed something to distract my mind for a while. I never ever thought that when I first googled “work from home jobs” that it would result in a family business. I had considered all the usual direct selling opportunities that first spring to mind, but we have a lot of catalogues posted through our doors and just knew it wasn’t personally for me. 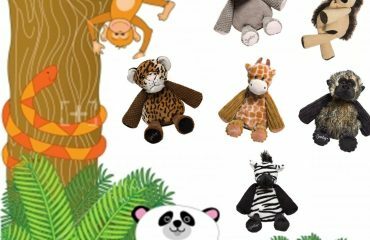 After trawling through the internet one Sunday morning (whilst my husband and daughter were still fast asleep), I came across the name “Scentsy”. Something struck me about the name and I was intrigued. 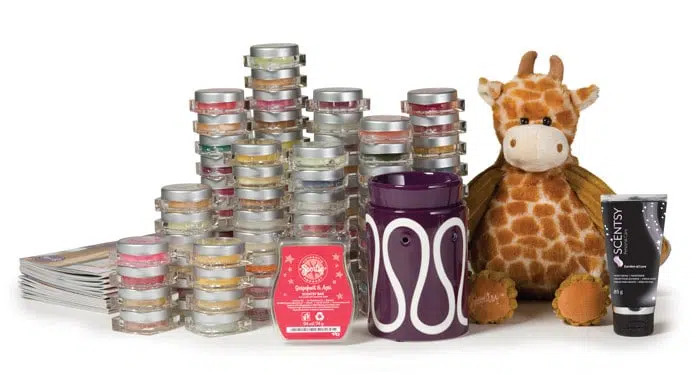 After googling “Scentsy” I saw just how big the company was in the US and couldn’t understand how I had never heard of it as I loved candles. Then I discovered that at that time (October 2011) it had only been in the UK for 6 months. 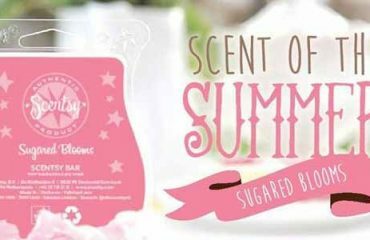 That was it for me then, I just knew this was for me and that the name Scentsy was going to play a big part in my life. I can remember clearly my husband coming downstairs and me being very excited when I told him I was joining this US direct selling company. I got the roll of the eyes and the “lets think about it” speech as we had previously joined another direct selling company which hadn’t worked for us. All day I talked about Scentsy and just how popular it was in the US and then finally (after hours of nagging) my husband gave in. At the time, it was “my” business. My starter kit arrived and I was totally hooked from the minute I opened the wax tester box! My daughter was in her element unscrewing and sniffing all the different fragrances. Then when my husband got home, he had a look and was instantly hooked as well! From that moment on it became a family business and we have never looked back. Over time our “why” has changed from needing a distraction, to earning a little extra cash to help pay the bills, to building a family business for the future. I joined Scentsy just as people’s minds were starting to think about starting their Christmas shopping. It was just a coincidence that I joined at this time, but in the two month lead up to Christmas I managed to build a customer base foundation during a period when nobody had ever heard of Scentsy. The first thing I did was offer friends and family catalogues, created a Facebook fan page and then I decided to tear myself from my comfort zone and booked myself into a few local school Chrismas Fayres. People loved the concept of a flame-free, child friendly, candle and this just reaffirmed to me that this was something to stick with. My husband took my wax testers and some catalogues to his work and simply put them on his desk, people were intrigued by the fragrances. People took catalogues home and then, a short while later, my first team member joined me (the fiancee of my husband’s work colleague). I am by no means a salesperson, I have no experience of selling (before having my daughter I was a Legal Secretary), other than a small Ebay business a few years earlier, but with no experience in this field, I was building a business! I pinched myself a lot! I truly believe that the quality fragrances and products Scentsy offers do the hardwork for you. Before I had my daughter, we used to always lite candle jars but as soon as our daughter started to move around, we just didn’t feel happy (for obvious reasons) about having lit candles in the home (no matter how high up we put them to be out of reach there was always that niggling feeling). With Scentsy, I knew it was safe to have on around her as once melted, the wax doesn’t get much hotter than body temperature. Fast forward to April 2013 and I had won a place on this year’s incentive trip, an all-inclusive Mediterranean cruise on board the Royal Caribbean. We were truly treated like royalty and were lucky enough to visit Barcelona, Cannes, Pisa, Florence and Rome. The trip was so much more than a holiday for me, I got to build really strong friendships with other consultants and now all of a sudden Scentsy had become so much more than a business for me. 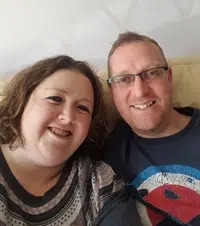 I have made some very close friendships as a result of this trip and we have met up on a few occasions since then and of course chat regularly on Facebook. None of us are in the same Scentsy team, but we help eachother a lot and I have just this week taken part in a training session for one of their teams and vice-versa. In January, I am off to Cancun, Mexico where I won a place to attend the Scentsy Leadership 2014. I know it is a cliche, but it truly is a case of “if I can do it anyone can”. A few years ago, I suffered severe anxiety which left me virtually housebound and now I am flying off to Cancun by myself in a few months. I am not saying that Scentsy “cured” me from anxiety as I would be lying, but it has helped build my confidence and the belief that I can do this! Everyone joins Scentsy for their own reasons. Some join to make a little extra cash, others join to subsidise their income, whilst a few join to start their own business. Whatever your reason is, Scentsy really does fit around any other commitments you may have, whether this is a full or part time job or a family. 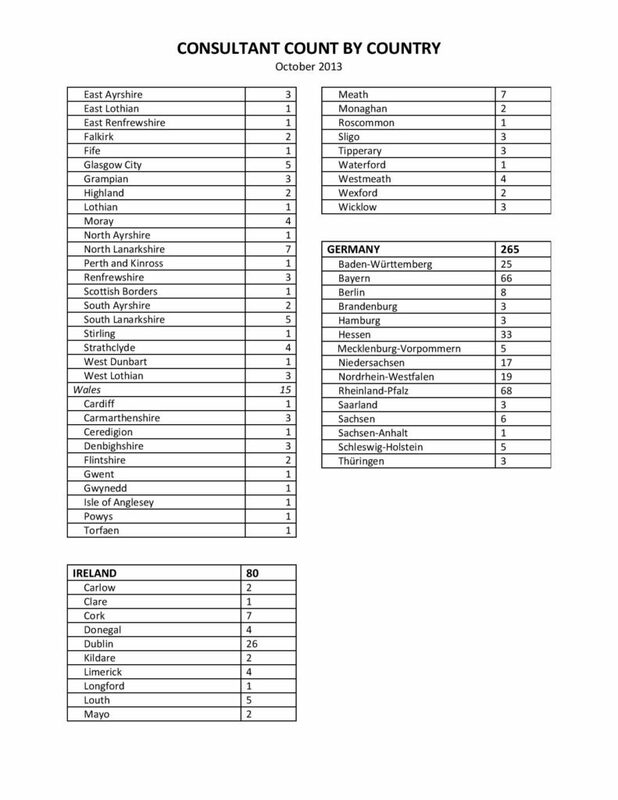 We are a very long way off consultant saturation and I have attached below a breakdown of consultants, county by county throughout the UK, Ireland and Germany (as of October 2013) just to demonstrate this. If looking at your county, there appears to be a high number of consultants there compared to another county just think about how many people live there. For example, according to Wikipedia, Belfast has a population of 286,000 with 72 consultants. That works out at 3972 potential customers per consultant – we are a long long way off saturation! 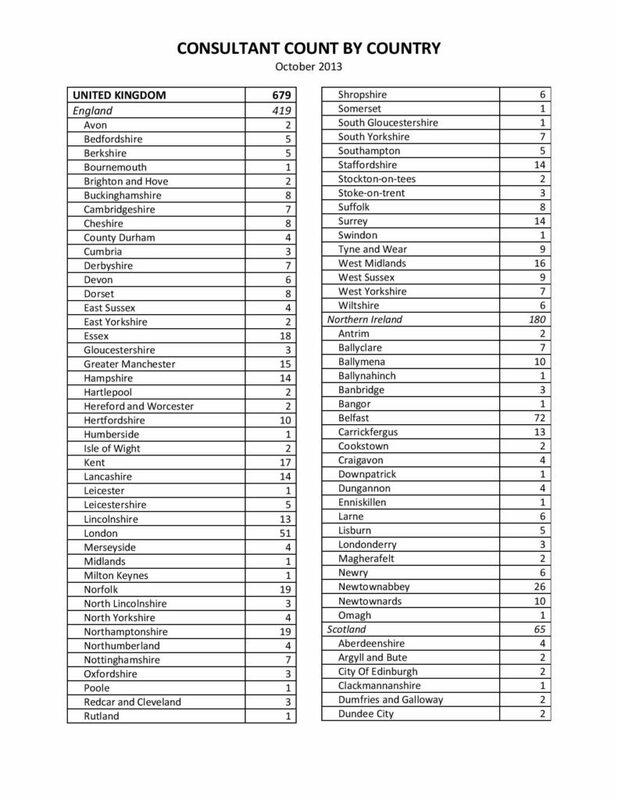 Which Countries Are Open To Scentsy Consultants? 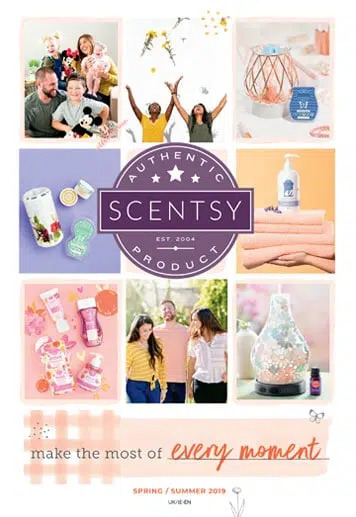 Whilst Scentsy hope to open their doors to many more countries in the future, at the moment, you can join Scentsy if you live in the USA, Canada, UK, Ireland, Germany, Poland, Australia and Mexico. It couldn’t be easier! If you would like to join my Scentsy team, simply click this link and follow the instructions. If you would like a bit more information first or have any questions at all, please email me becky@thecandleboutique.co.uk where I am happy to post you a free information pack and answer any questions you may have. I am only 2 years into my Scentsy journey, I cannot wait for the next 2!